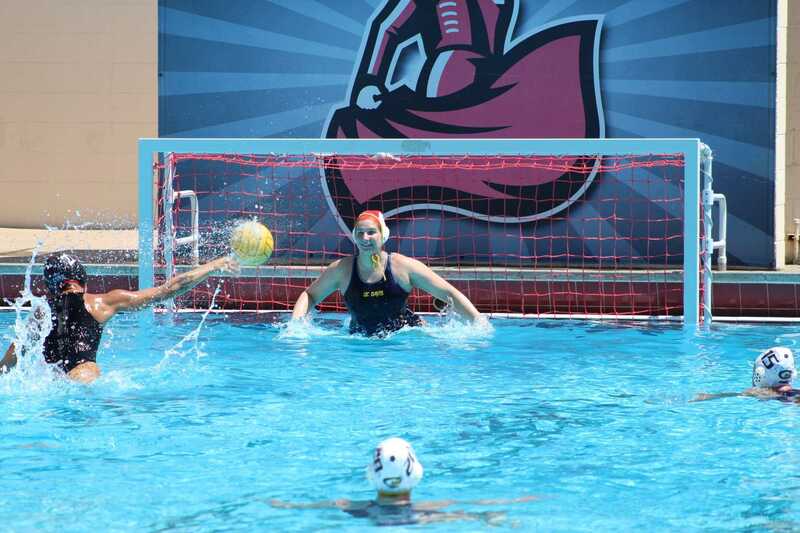 Water Polo’s struggles continue in their third straight loss to No. 8 UC Davis. Senior Madeleine Sanchez scored two goals to break the program record but it was not enough for CSUN as Davis won 11-6. Sanchez scored her 223rd goal of her illustrious CSUN career to take the record. Sanchez netted her 47th and 48th goals of the season to hold onto second place in the Big West while UC Davis’s Paige Virgil found the net three times to tie Sanchez. UC Davis controlled from the start scoring four early goals in the first quarter. From there on the closest CSUN would get would be 8-6. UC Davis Goalkeeper Caitlin Golding tipped a shot a Sanchez shot just enough, leading to a quick counter goal by Davis’s Greta Kohlmoos. What could have been a one-point game, swung to the Matadors facing a three-point deficit. The Matador offense decayed after and UC Davis would not let up scoring two more goals to end the game. CSUN now has lost all four conference games this season and will have one more chance to win tomorrow when No. 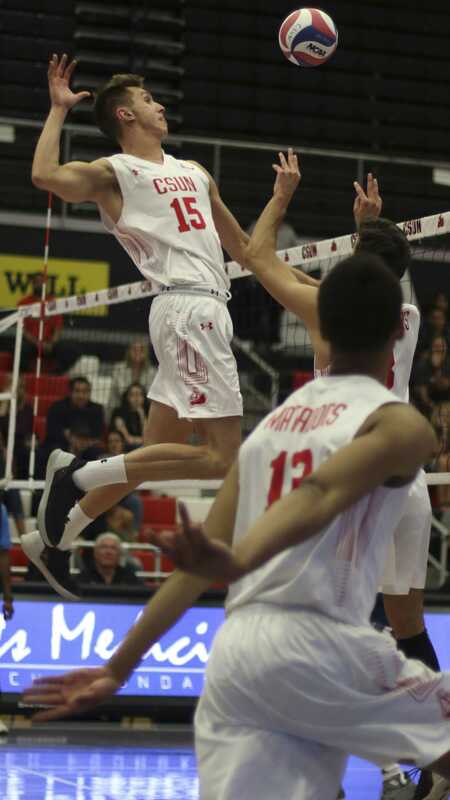 5 Hawaii visits CSUN at noon.